St. Mary of the Angels School is a proud recipient of the 2017 Illinois State School of Character Award. As a school community we are committed to the social-emotional learning of our students. 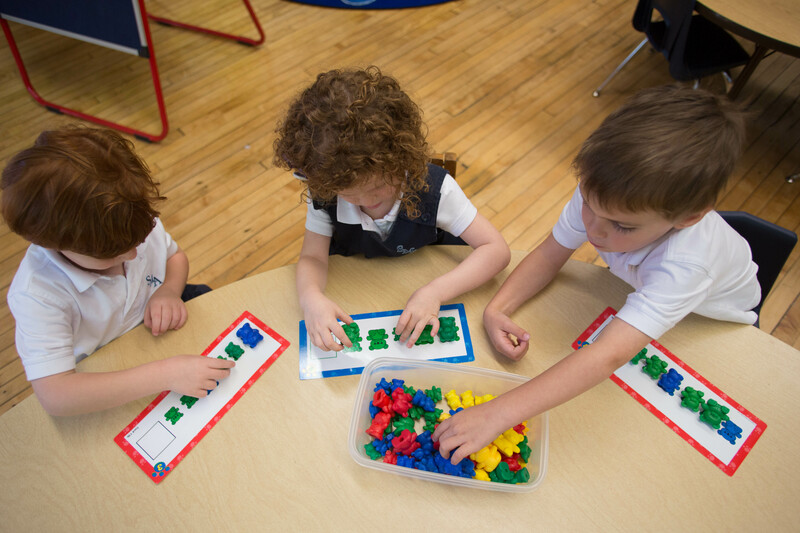 Students in preschool through eighth grade practice a different virtue each month, in order to help them live as Catholic citizens. 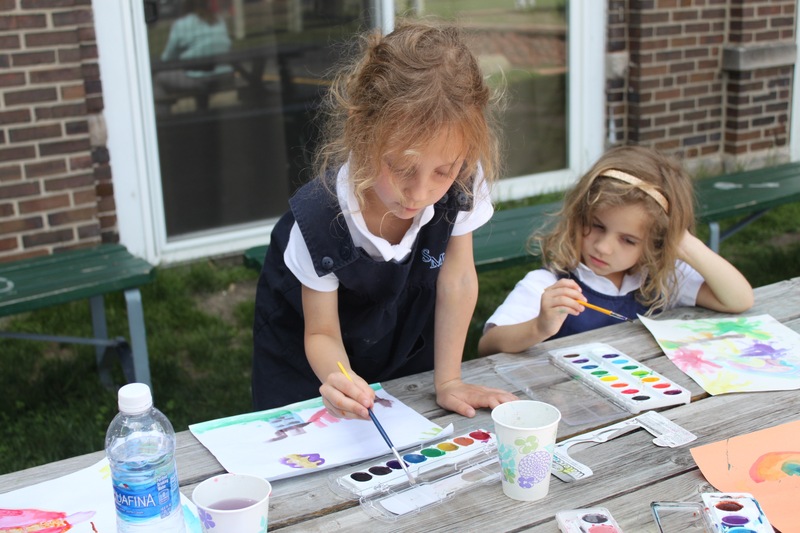 Students collaborate with character in our Faith Buddies Program, where older students model behaviors for younger students and form community bonds. Students at SMA exemplify four Core Values. The four Core Values highlight the fundamental characteristics that SMA embodies within the school culture. The Core Values are adopted, integrated, and implemented throughout the academic day in all grade levels of the school. 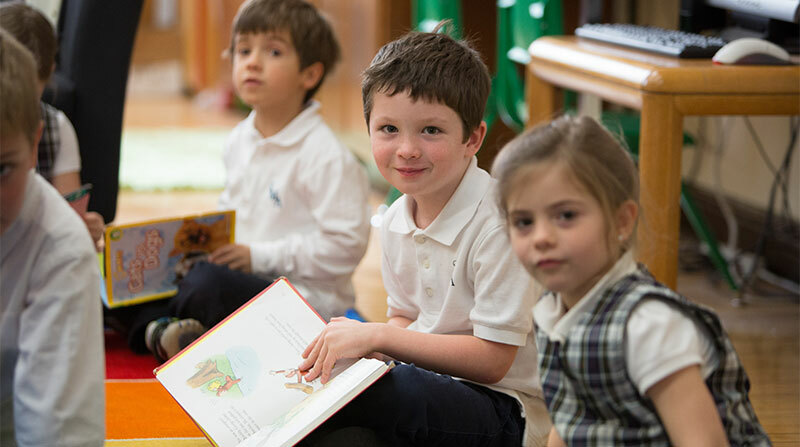 In addition to their academic work, students at St. Mary of the Angels are challenged to uphold high standards of character in and out of school. “St. 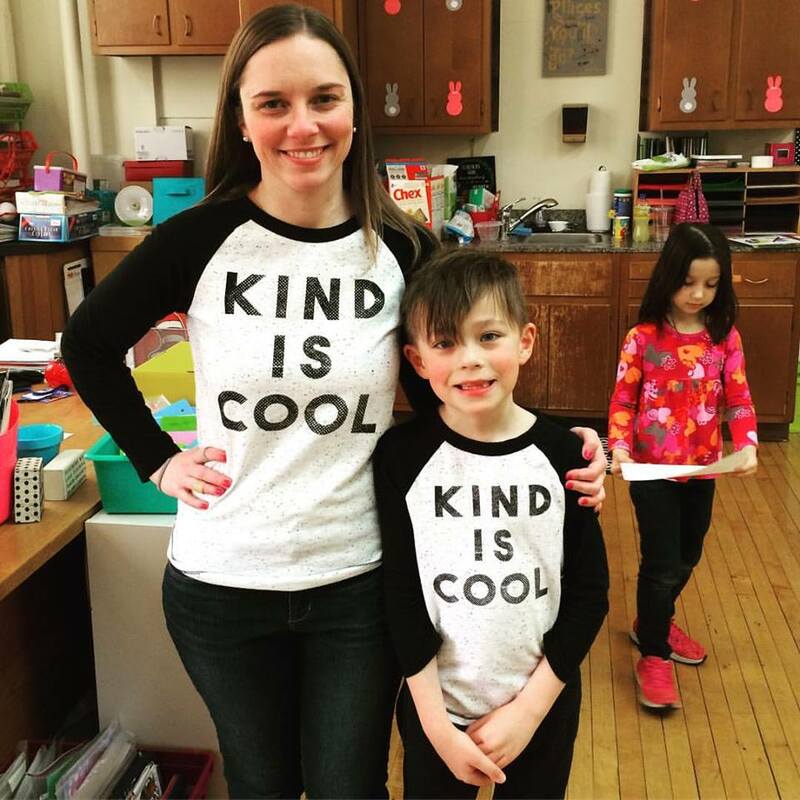 Mary of the Angels’ faculty, staff and administrators have created a caring school climate where character is taught, celebrated and lived in service to the school and community.” – Dr. Madonna Murphy, Coordinator of the Illinois Schools of Character Program.